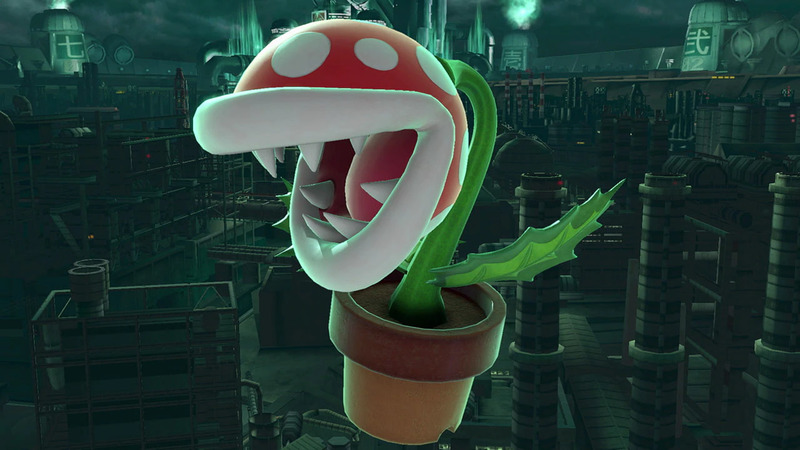 Super Smash Bros. Ultimate’s first DLC character, Piranha Plant, released early last week ahead of its February schedule for those that bought the game early. On Feb. 1, the character went on sale on the Nintendo Switch online store for $4.99 for those that failed to register the game in time— but some people don’t seem to be aware of that. On Ebay, some fans are selling code for double its worth (from $12 to $20) and are continuing to try to get rid of codes for the Plant. We can only assume that some people who got their Piranha Plant code through the early registration process thought that the character was an exclusive, timed code and are trying to sell the Plant for more than he is worth. Or, alternatively, are just playing on the ignorance of anyone who doesn’t know the actual price of the DLC. Again, the Plant is available as a purchase on the Nintendo Switch online store for $4,99, so if you are one of these people looking for a code— save yourself the trouble of getting scammed, and get it there.